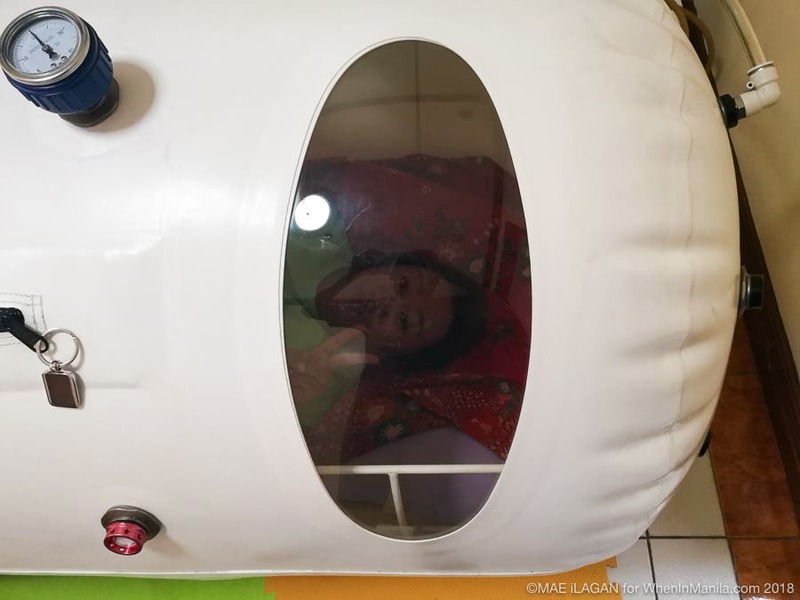 Years ago, I’ve heard about Hyperbaric Oxygen Therapy (HBOT) as a procedure used by famous celebs like Madonna and Michael Jackson to look forever young (LeBron James is currently using this too!). 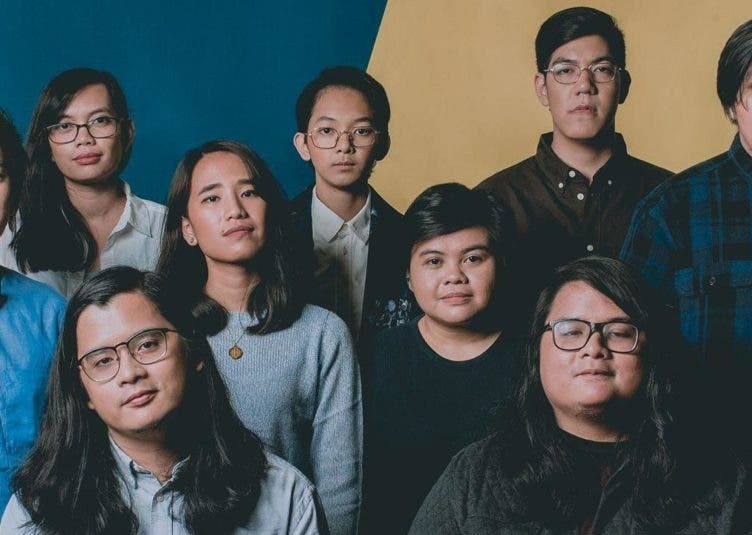 I thought it’s something that only the insanely rich and famous can afford, so I never really dared to ever ask if we had this treatment in the Philippines. 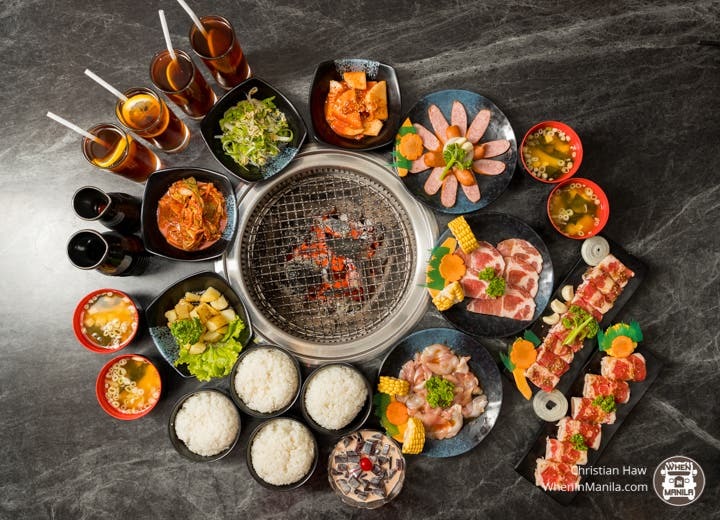 Early this year, I heard from a friend that hi-end aesthetic clinics in Manila now offer this but as expected, the rates are at around P5,000 per hour so again, I didn’t dare inquire. It was not until last month when my friends from Living Vibrant Wellness Center told me that they now offer this service for only P3,500/session of 1 hour. And as their “suki,” in their other wellness services, they offered me to try my 1st session for free. 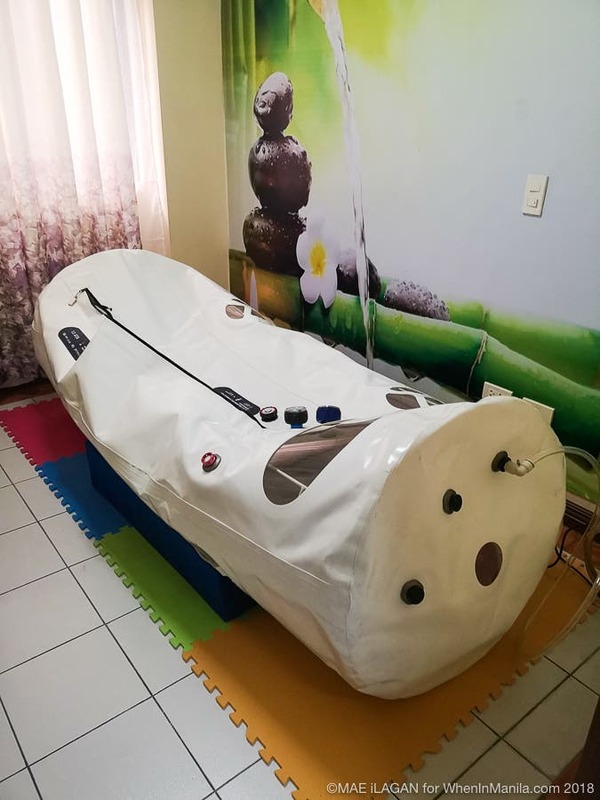 So today, allow me to tell you all about my 1st Hyperbaric Chamber Oxygen Therapy (HBOT) experience….. Some of the many benefits of Hyperbaric Oxygen Therapy (HBOT) include glowing skin, improves skin elasticity (considered as the fountain of youth), improves vision loss, faster healing process of our organs and wounds, eases arthritis pain, faster recovery from injury (that’s why it’s used by many pro athletes), improves brain function, memory, mood and a whole lot more. 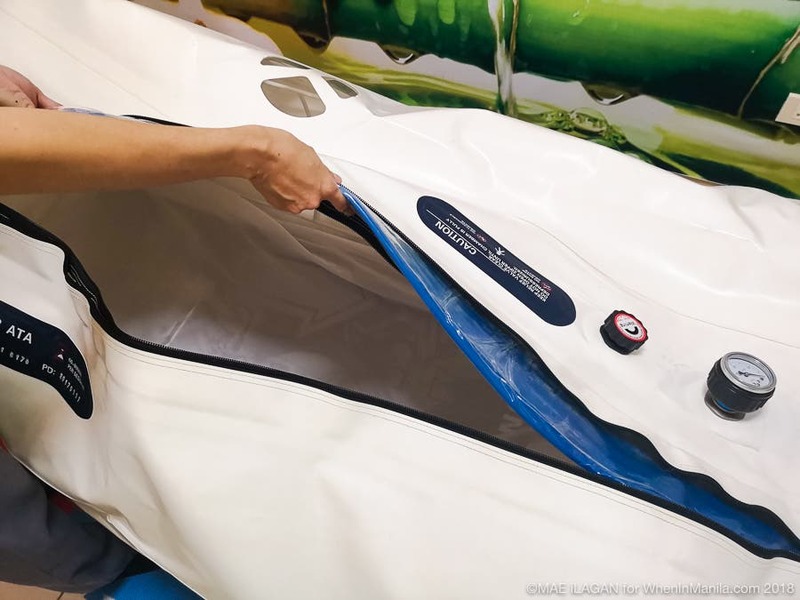 At first, I felt a bit anxious because I never experienced being inside an inflatable cell. It looked weird and creepy at first. Good thing, I’m not claustrophobic so I have no issues with small spaces. I was even excited to go in because I thought of it as my “me time” since I can’t bring any electronics inside. Nurse Amy assisted and guided me throughout the whole process. I really appreciate all the effort and level of care they provide me and all their clients. This is the reason why I always come back. As Nurse Amy inflates the chamber, I felt air pressure on my ears, similar to what I encounter during a flight. I got used to it after a while, then felt so relaxed and sleepy. Nurse Amy was there in the room with me to make me feel safe all throughout the procedure. She would occasionally check on me via the window to make sure I didn’t panic. While inside the chamber, I took the opportunity to do deep breathing to fully help my lungs absorb the pure oxygen. After some deep breathing exercises, I then allowed my body to simply relax and fell asleep afterwards. After an hour, when I got out of the hyperbaric chamber, I felt a sense of calm. I felt so light and refreshed. It was simply wonderful. My HBOT was then followed by a 1hr hilot massage by my favourite professional therapist Sir Jerry. Sir Jerry is a pro at what he does. 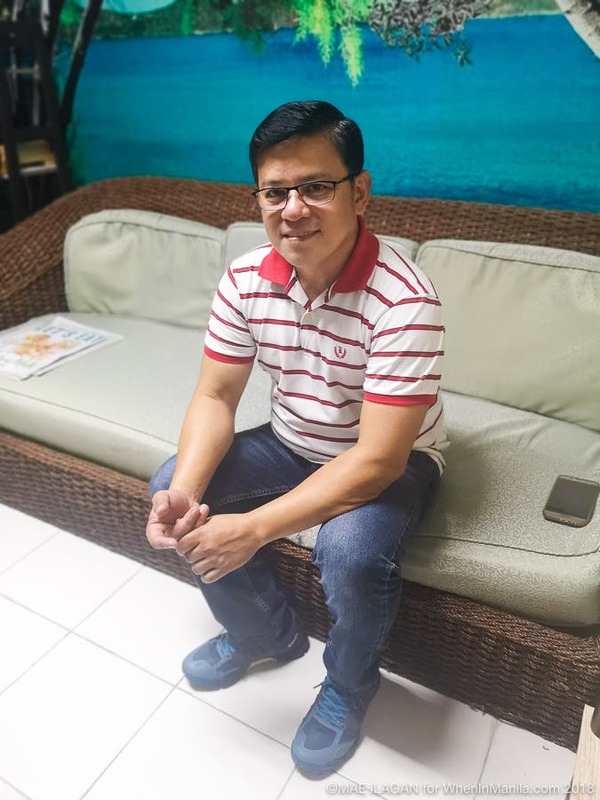 He already trained and travelled the world to promote our traditional “hilot.” Over the years, he has already developed his own personalized intuitive style based on what his clients needed. He also uses a combination of Doterra Essential Oils during his sessions. If you love getting massages, then you have to experience Sir Jerry’s magic! 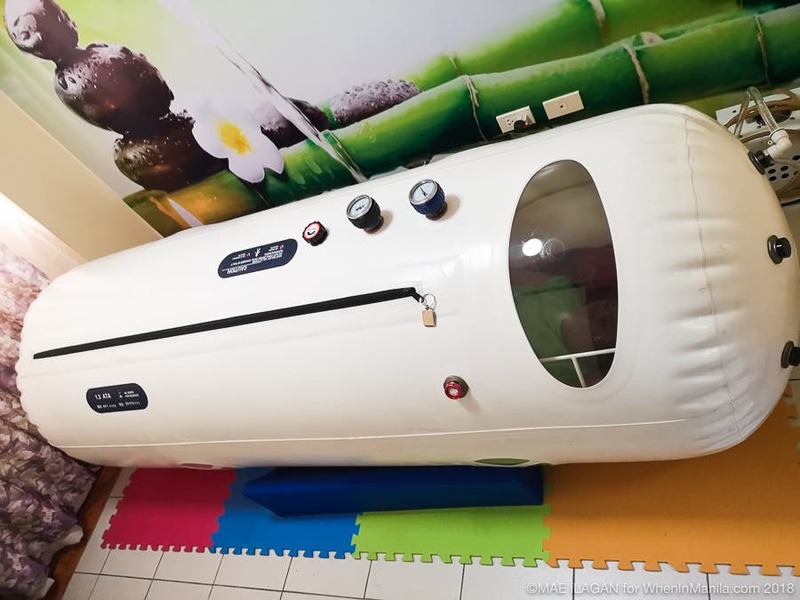 The rate for the Hyperbaric Chamber Oxygen Therapy (HBOT) is at P3,500 (most affordable in the country today) while the Hilot session with Sir Jerry is at P1,500. You may contact Nurse Amy at 0926.857.0858 to book a session. Living Vibrant Wellness Center is located on the 2nd floor of Canterwood Wellness Hotel at 59 Felix Manalo in Cubao, Quezon City.